Download My Mobile App to Search For Homes Near You! 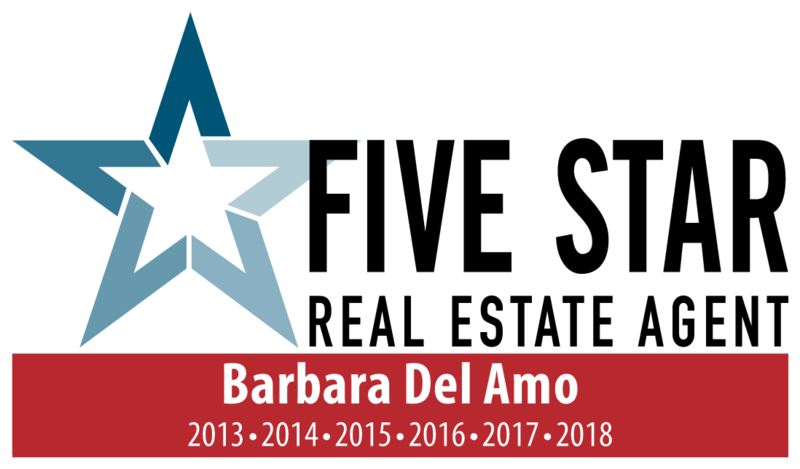 A Broker Associate and award-winning REALTOR®, Barbara del Amo is an expert at pairing her enthusiasm for her clients with attention to detail and determination to see things through. Meticulous and positive, her grace under pressure has consistently proven its value. She cherishes each and every opportunity to continue providing “Trusted Service with Results.” Her clients are her first priority in taking care of each transaction from beginning to end. Barbara gives back to the community through volunteer work and service projects throughout the year. She endeavors to fortify San Antonio’s real estate industry by not only improving upon her own education but by sharing knowledge with others as well. In the community, Barbara is an active member of Alamo Business Council and her Homeowner’s Association. She is a past 20 year Rotarian and has been recognized as a Paul Harris Fellow. 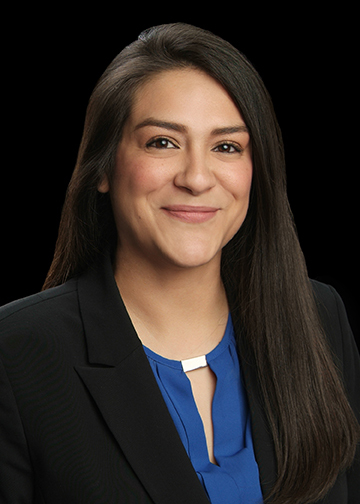 A native Texan, Roxanne attended St. Phillips College and received her Real Estate License from Champions School of Real Estate. Roxanne has 12 years’ experience in the customer service industry, equipping her with all the necessary insights needed to facilitate a smooth transaction when searching for your dream home. Roxanne is also dedicated to the San Antonio community and gives back through numerous volunteering non-profit organizations including; The Jimenez Thanksgiving Dinner, Elf Louise, and Chuy’s Children Giving to Children Parade. 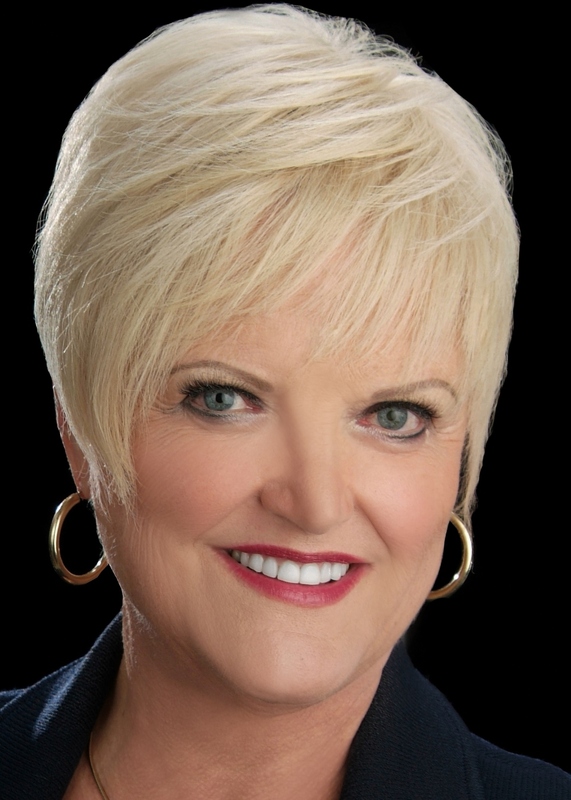 Her history of service and dedication along with her knowledge of the expansive San Antonio markets, Real Estate tools and trends, will empower her to help you and your family discover the perfect home to fit your needs.